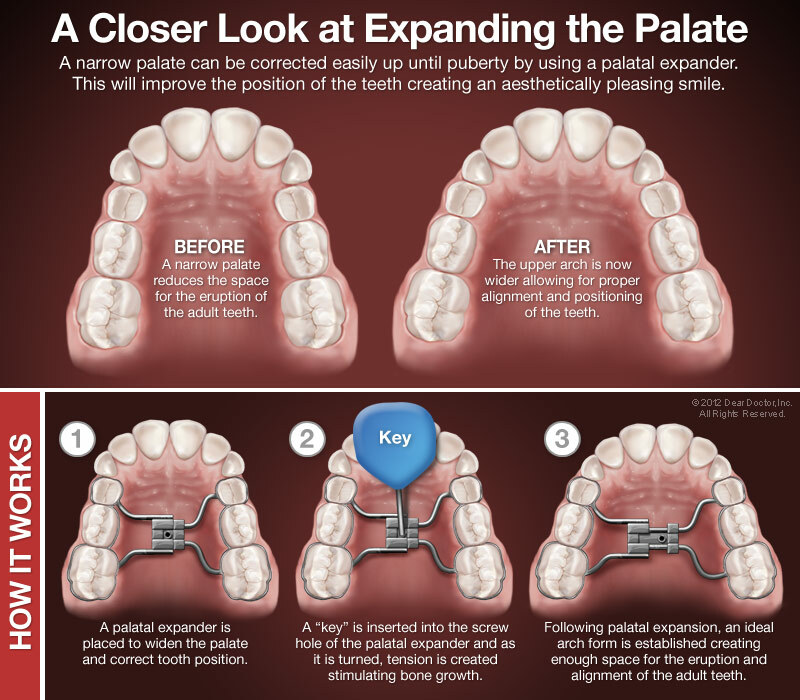 If you are looking for complete smile care in Conway, you’ve come to the right place. 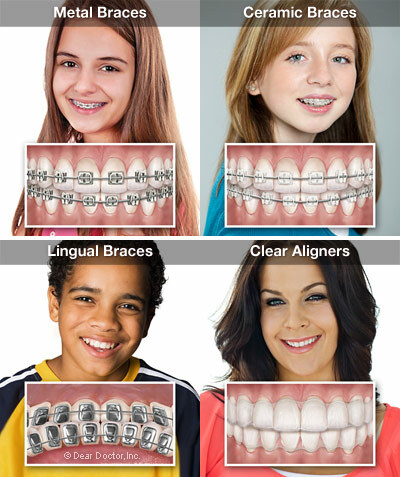 Lenderman Dental offers orthodontic services in addition to dental care. Dr. Lenderman provides comprehensive treatment to give you a beautiful smile by serving as both a dentist and orthodontist in Conway. 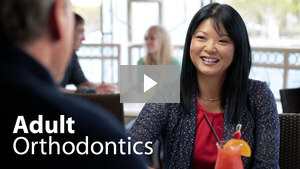 Learn more about our orthodontic treatment including braces and Invisalign below. 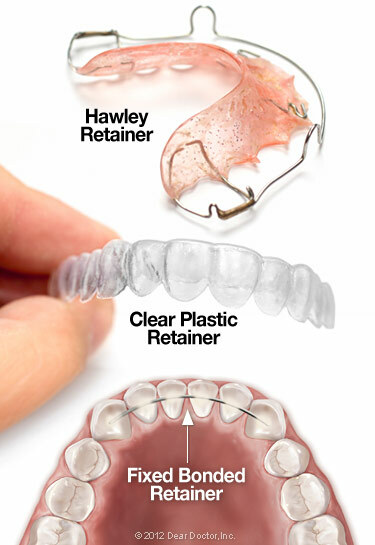 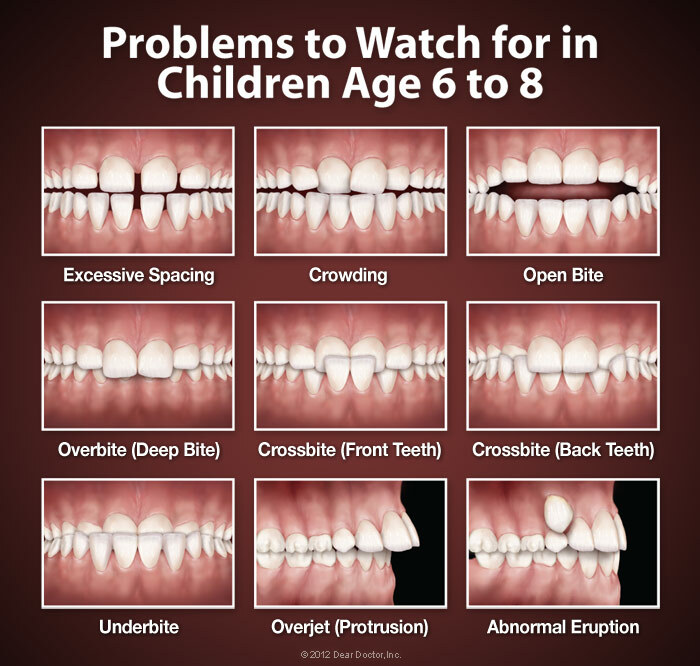 If you have questions or are ready to begin orthodontic treatment, contact us for a consultation.